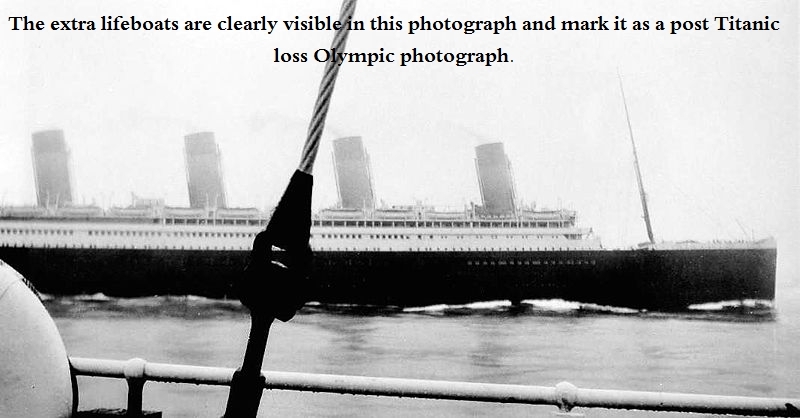 Titanic and Olympic: How to tell them apart in photographs. 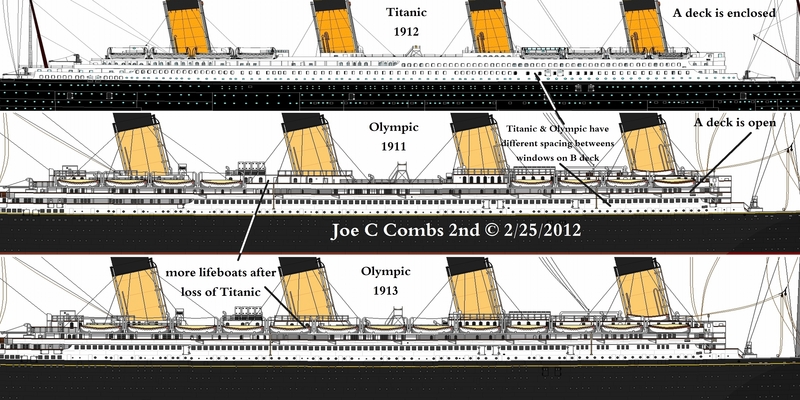 The following illustration shows an image of Titanic with before and after disaster images of Olympic with the differences marked on them. 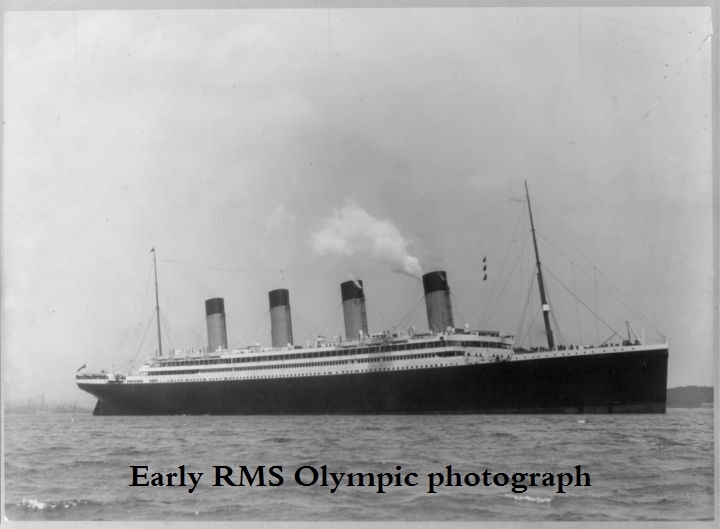 After that will be photos of identifiable images of Titanic and Olympic, images of Olympic often labeled Titanic, photos that could be either ship, and last photos of the 1911 and April 1912 Olympic. We have been through this before. Your opinion, though impassioned, is not evidence. Your saying something is a fact, does not make it so. I understand you have educated yourself quite well on the Titanic, unfortunately you have not expanded your education to encompass very much beyond the Titanic in the maritime field. Until you have something new to offer, your comments will not be posted as they have already been posted and refuted. 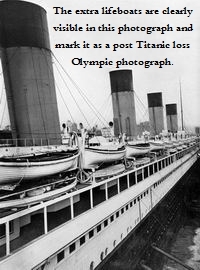 This photograph of the RMS Olympic is often labeled “RMS TITANIC”. Next Sunday, March 4, 2012, my article will explain the research methods I use when analyzing evidence in historical research in all my research work. 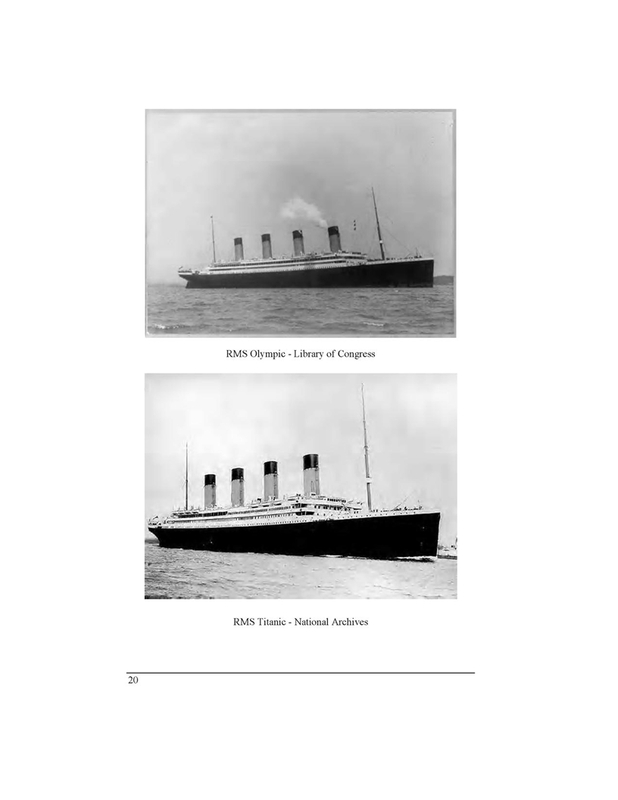 Here is the link for the British Report on the loss of the Titanic, “Loss of the Steamship ‘Titanic’.” You can buy the print book, or download the e-book for free. You may download a free sample of my book “Titanic, A Search For Answers” at your favorite e-book store, it is also available at Amazon in print and E-book formats. 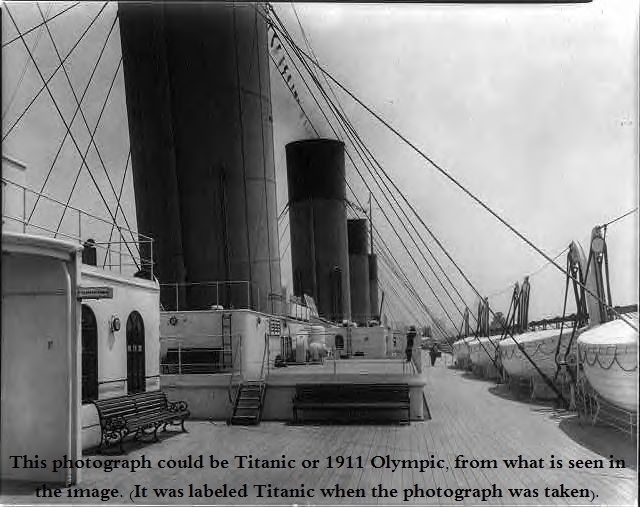 This book has more than 35 photographs (hardcover has more) some which do not appear in most Titanic books. 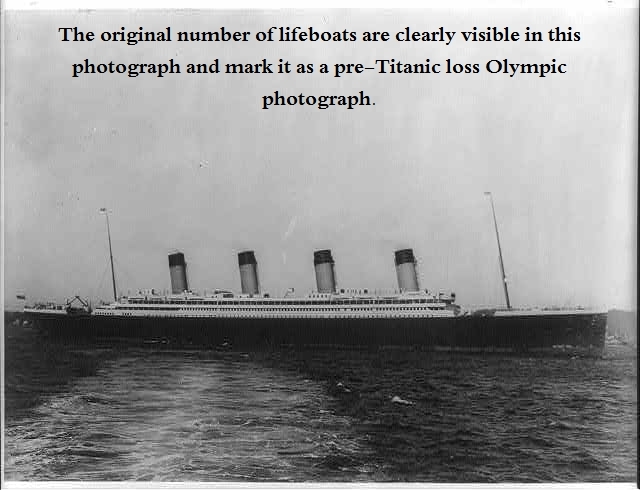 Such as a photograph of the tug boat which met the Carpathia and its Titanic survivors. The link to the next part of this article is below the next two photographs. If you do not have a kindle, you can download a free app for your phone or computer. 20 April 2012: I have added this to help me answer Jon’s comment (made on 19 April 2012 below). 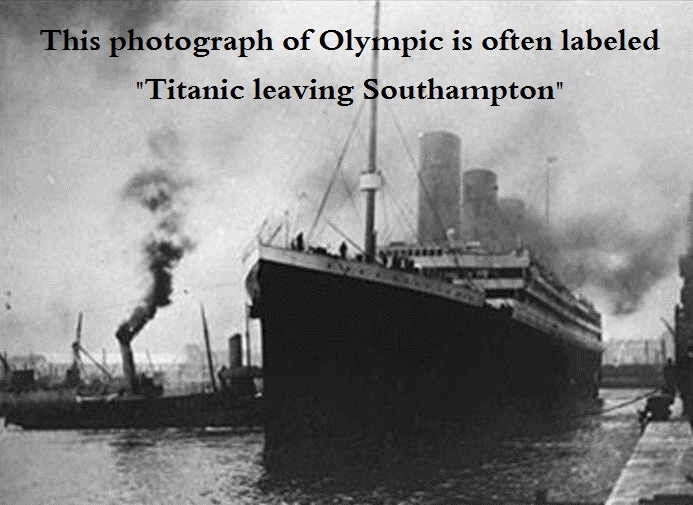 Olympic arrived in Southampton in late April after Titanic sank. 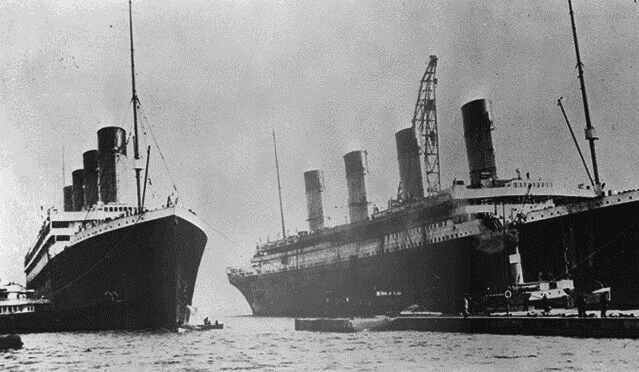 After provisioning the Olympic was due to sail again, however the black gang mutinied over the collapsible boats that had been added to Olympic after Titanic sank. The black gang did not believe the collapsible boats were safe. This was not settled until May 4. 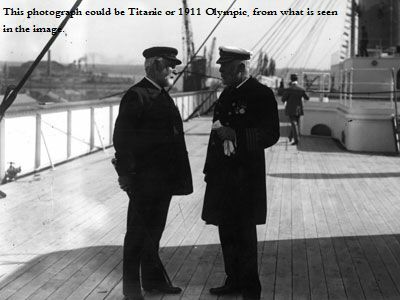 Wikipedia (http://en.wikipedia.org/wiki/RMS_Olympic) has a good write-up pn the Olympic class ships and talks about the mutiny and the refit after Titanic sank. 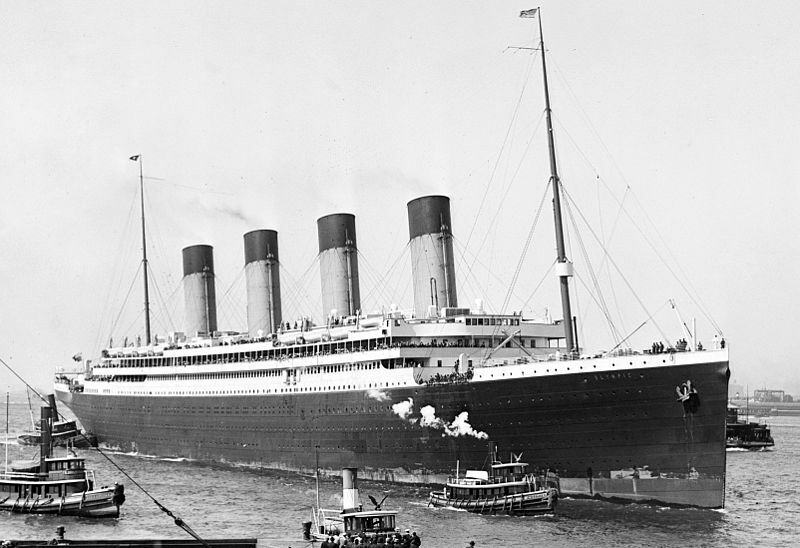 Although, wikipedia states that Olympic was withdrawn from service and sent to the builders for the refit on 9 October 1912, I believe the correct date was actually 9 September 1912. I believe that Encycopedia Titanica will also say September 1912 ( http://www.encyclopedia-titanica.org/). 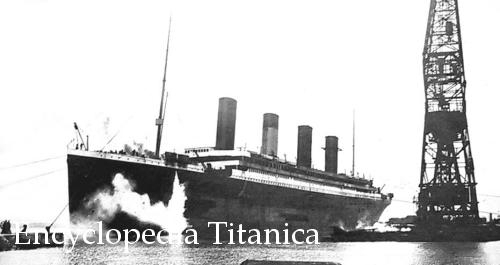 Encyclopedia Titanica is one of the best sites on the web for information and forum discussions about the Titanic and her sister ships. RMS Olympic arriving in New York on her maiden voyage, June 1911. The over-hanging starboard bridge-wing can be seen. Photo from wikipedia. RMS Oylimpic entering the Thompson graving dock for repairs while Titanic is under construction. The over-hanging starboard bridge-wing can be seen in the photograph. 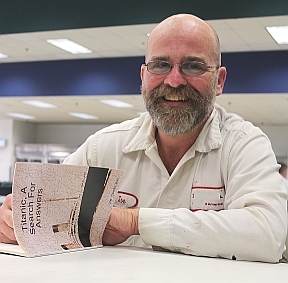 Photo from author’s collection. I have said repeatedly if you wish to make a comment on this post PLEASE read the other comments to insure your comment or question is something new. Since the Titanic Fanatics are unable or unwilling to follow these instructions the comments on this article are closed. 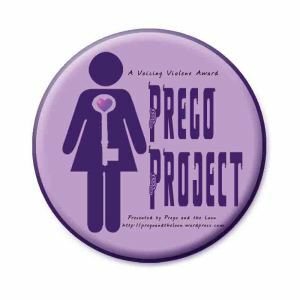 I am a professional author and cannot take time away from current projects to rehash the same comments over and over and over again. Nor does my staff have the time to cater only to Titanic fanatics. I have already made my opinion (or as much of it as I will) public. There are times that I do not agree with specific information. However, in an attempt to let YOU the reader choose for yourself. I post the post comments, articles, and interview comments so that you may decide for yourself. If Titanic Fanatics wish to attempt to dominate the time of my staff and myself I will shut down the comments on all the Titanic articles one at a time. I make my living writing. I write about many topics. Unless you are will to pay me a salary and have enough common courtesy to not repeat the same old thing time and time and time again then I will not dedicate myself to this one topic. I have written several articles and a book on this subject. I am done with this subject. 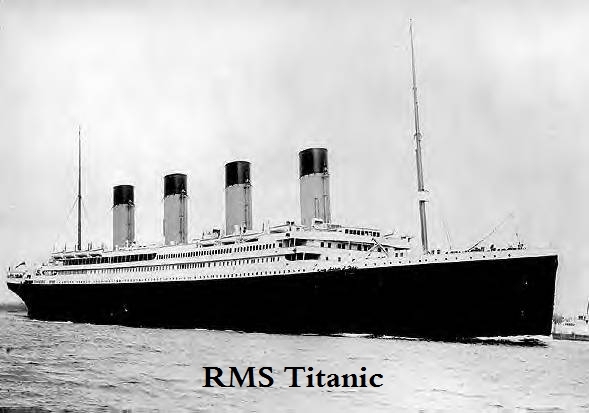 At this time if you have a comment on any of the other Titanic articles and you have checked to see if that comment has already been made, then my staff and I will continue to post those comments. Thanks for this. My father explained the promenade deck enclosure difference decades ago but I needed a refresher; he traveled on the Olympic in the 1920’s and scratch built a model, sitting in front of me now.